✓100% Responsive, i.e. 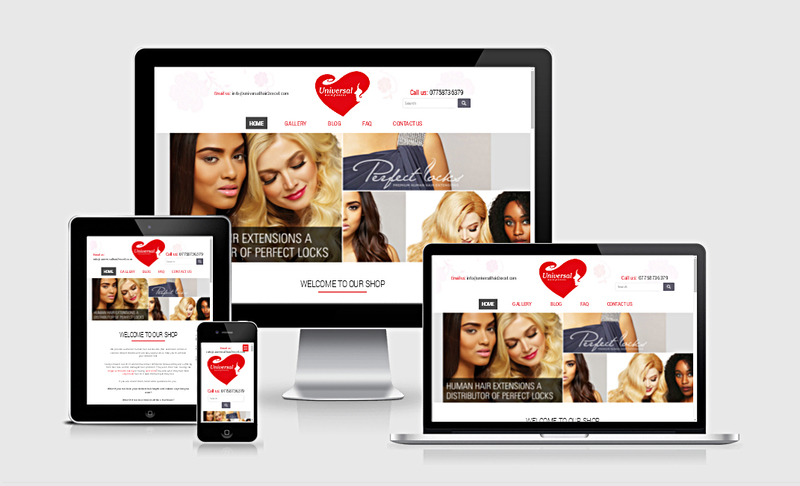 Website is compatible across all desktops, smart phone devices and tablets. ✓Includes 1 Main page and 4 Inner pages. ( If you need more pages, please refer to the per page price in the “Hourlie Add-ons” section below). ✓WordPress Content Management System which will allow you to edit the content and the images on your own in the future. ✓Contact Form with Google Maps display. ✓Social Media Integration, ie. Facebook, Twitter, Linkedin etc . ✓Dedicated to deliver 100% Customer Satisfaction. UNLIMITED Revisions (Design phase only) on your chosen concept till Client is entirely satisfied. ✓Twitter Bootstrap Framework (Bootstrap 3.3). ✓SEO Friendly Design and Optimised code. ✓WordPress S.E.O Plugin (Yoast) installation, that would help in managing your website’s Keyword, Meta Tags, Description etc. ✓Cross Browser Compatible i.e. Firefox, Chrome, IE9+, Safari, Opera. ✓Quality Assurance (QA) & Testing. ✓1 Month after sales support so that your website is bug free and error free. ✓ Codes are HAND CODED. ► STEP 1: We can work as per your Design Specifications, or, you can brief us your idea, like target audience, color scheme etc. along with a few examples of websites that you like. ► STEP2: After this, we shall provide exclusive Design Concepts to choose from. 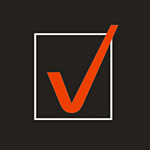 ► STEP3: Unlimited Revisions shall be provided on the chosen concept until you are completely satisfied with the same. ► STEP 4: We then move on to WordPress Integration along with Plugins and Content Addition (provided by you) on the approved design. ► STEP 5: Website is hosted on the server. **The Delivery Time would be 7-9 working days after approval of the Index and 1 Inner Page Design. As we are providing unlimited revisions for the Index Page Design, the time period for the same cannot be previously estimated. ** Before buying this Hourlie kindly drop a message with complete details of your requirements so that we can discuss the project. Monalisa produced a fantastic result from scratch. Very responsive and understanding to my requirements. Worked around the time zone difference (I'm in Australia) with great communication. I highly recommend V.T and I would definitely use them again. Very happy to give a 5-start rating. 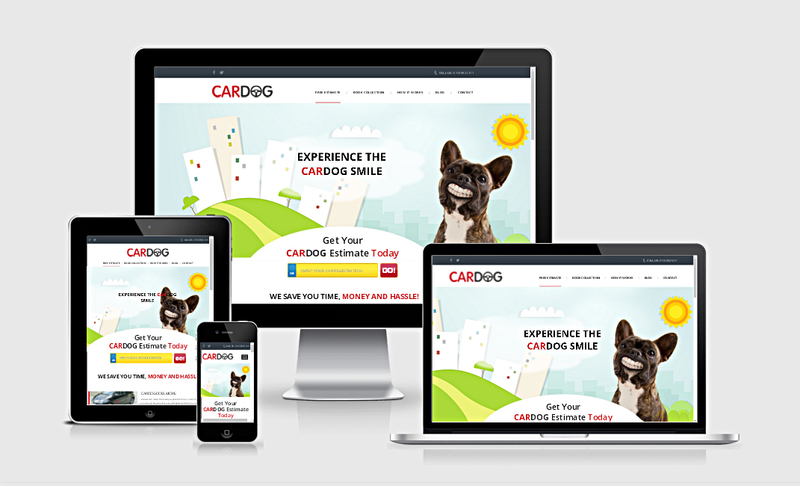 We work with web developers all the time and our first time using V.T. 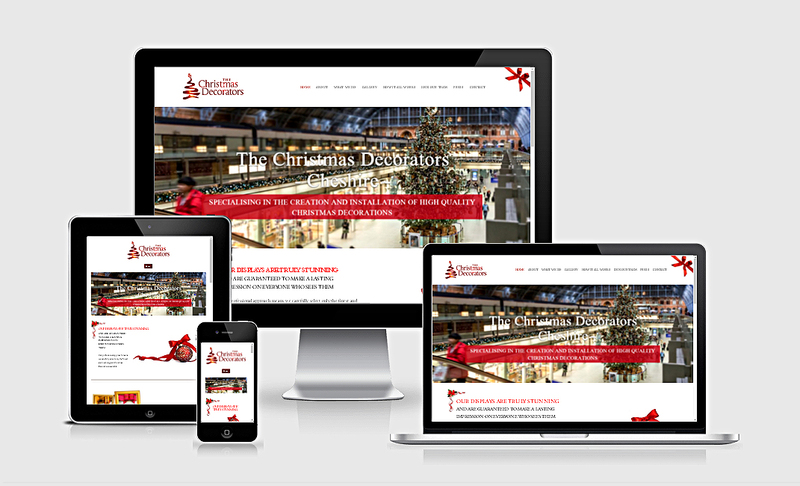 They reflected the brief perfectly, deliver a website we were really happy with, on time. Really responsive . Happy to recommend them, and will use their services again. Great to work with. Very helpful and understanding as I have absolutely no experience in anything website related, however they helped to make the whole process very smooth and clear. Get job, nothing too much trouble, excellent site. 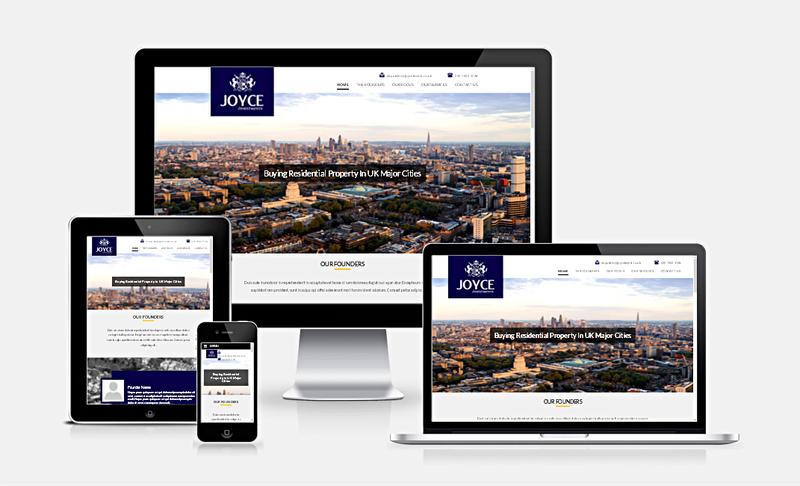 Second website I have had designed by V and the service was once again outstanding. Fantastic work and went above and beyond to get the site live. 15+ years of industry experience and over 500 Clients served in providing Bespoke Website Design and PHP Web Applications Development. Area of Expertise include Responsive Website Design,...Read more15+ years of industry experience and over 500 Clients served in providing Bespoke Website Design and PHP Web Applications Development. Area of Expertise include Responsive Website Design, WordPress Website Development, Ecommerce Website Development, Opensource Customization and Integration. 1. Web Design: Website Design, Logo Design, Print Media Design, Flash Design, Template Design, Facebook Fan Page Design, Twitter Background Design. 3. SEO: Website Optimization, Internet Marketing, Back-link Building, SMO and Content Writing. 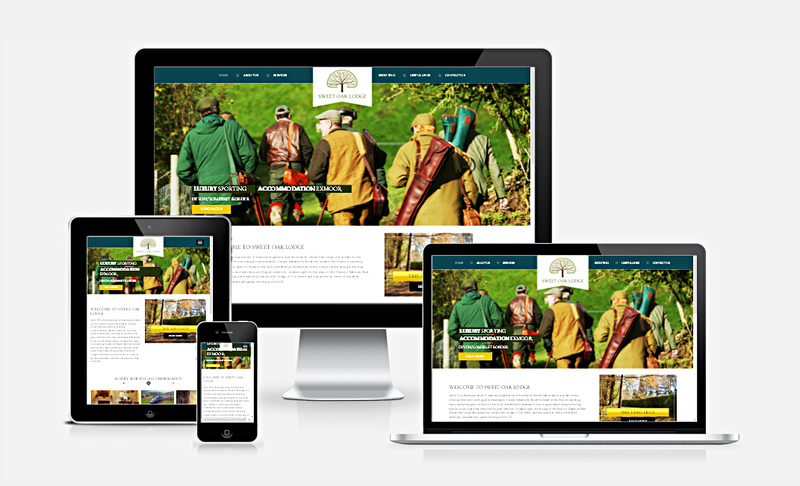 Over the years, we have designed and developed websites that not only look good but at the same time perform great too. We focus on creating contemporary designs taking into account the latest trends and technologies that help your business thrive online. We immensely focus on clean coding that is SEO friendly so that your website can crawl up the index of major search engines easily to get found by your targeted visitors. 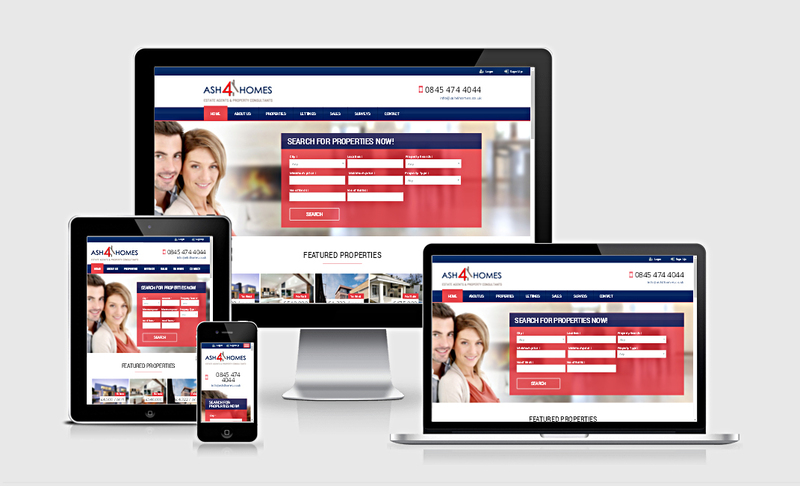 We build responsive websites, i.e. 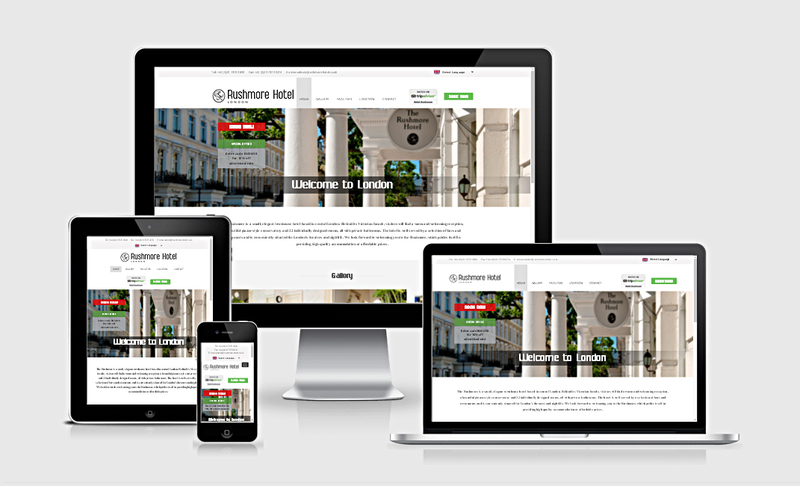 the websites are device independent and can function equally and perfectly on mobile phones, tablets as well as desktops. 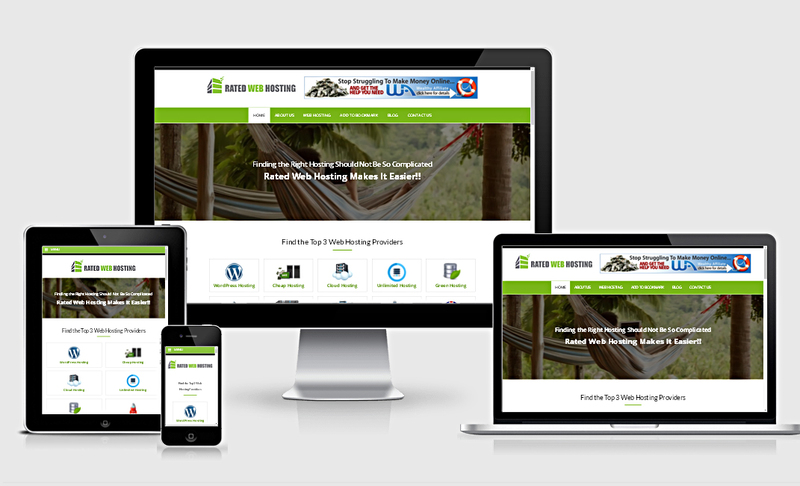 Our Small Business Website Design has helped several small business owners boost their online presence and increase their sales. We have also built several numbers of complex and high end web applications for SMEs and Corporates. Each Project is assigned to a Dedicated Team of professional web designers and web developers according to the required level of expertise as per project needs. The Team works in an extremely methodical and streamlined approach which helps us in delivering you what exactly you need. A Project Manager, who is technically equipped and has strong communication skills, is assigned to every single project, to take care of the Project as well as be your point of contact from the beginning till end. Our Company has its own Online Project Management System which helps you keep track of your project just at any point of time you need. So you are never left to wonder about the status of your project or whom to get in touch with for your needs. Our motto is customer satisfaction and hence we pay attention to every detail of your web development requirement. Each Project passes through stringent Testing Phase and approved by proficiently trained Quality Assurance Manager before final delivery process, thereby providing you with high quality websites, that BEST SUITS your needs.